This episode was the first beginning for the tv episode. 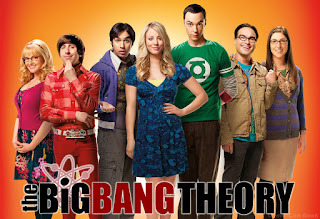 This episode plays a vital role in introducing the main characters which are Leonard , Sheldon , Raj , Howard and Penny. Penny moved into an apartment and became Leonard and Sheldon's new neighbor across the hall. Leonard immediately fall in love with her and invited her to have lunch in his apartment. 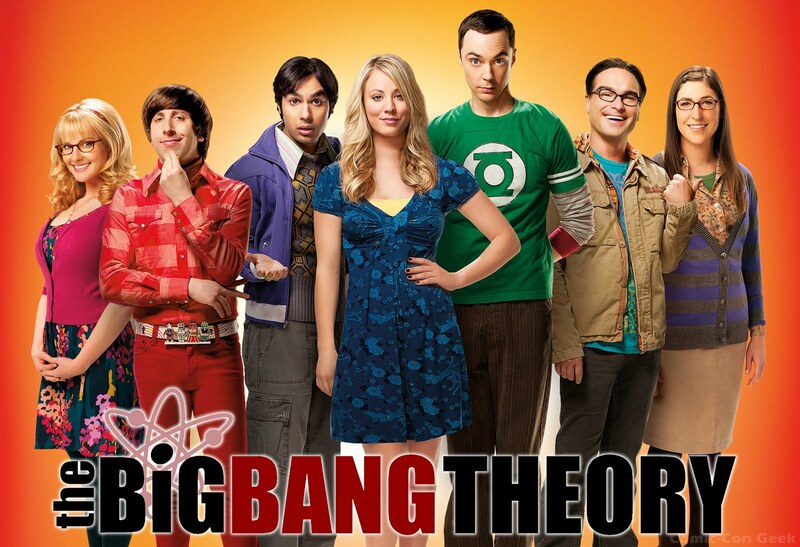 One thing to know about Leonard and Sheldon is that they do not have appropriate social skills with other people , so when a beautiful woman stepped into their apartment, they started starting conversation with a ridiculous topics- mainly about physics since they are physicists. All of a sudden , Penny bursts into tears and starts to express her sadness due to her foolishness for falling in love with a jerk. However, the two geniuses could not help the situation better. After the tears went away , Penny asked if she could use the hot shower in their apartment because hers' is not working. Then , Raj and Howard came and saw Penny with a towel only. The fact is , Raj cannot talk to a woman because he is shy and Howard on the other hand is "over-friendly". This watching material has helped me as a student to release my tension. The jokes that they displayed are intellectual and very very sarcastic which made me laugh non stop. This is no doubt my number on choice tv series because it helps bring my positivity back.